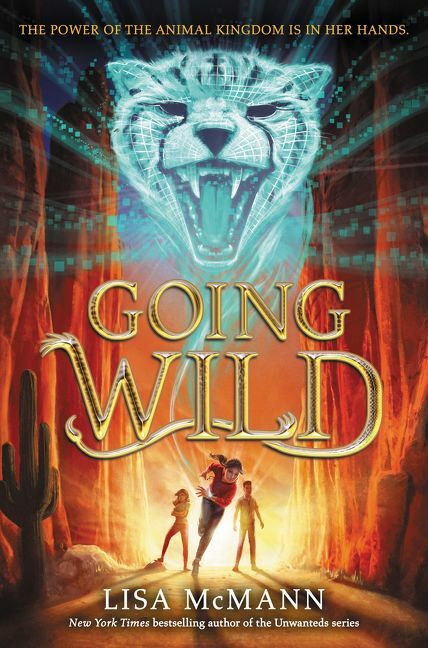 This final book pulls out all the adventure stops! Will our fav group of kids who formed their own version of the Avengers and Justice League defeat their beastly foes once and for all? 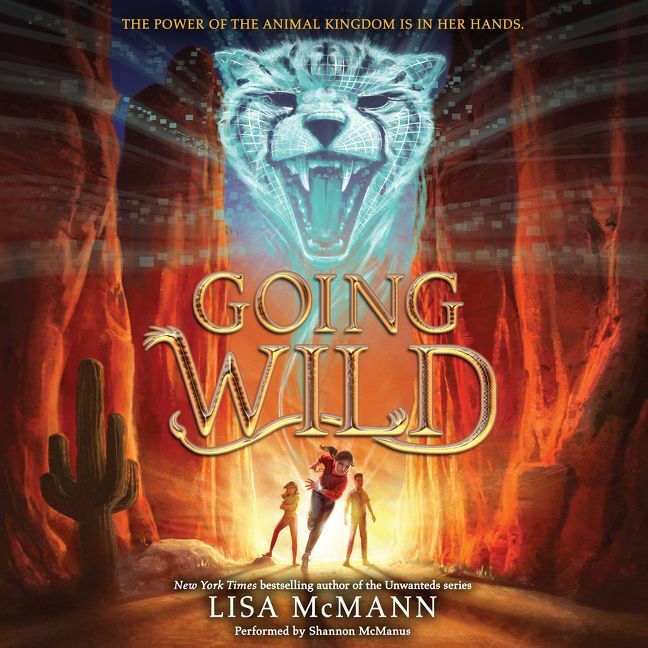 Lisa McMann, New York Times bestselling author of the Unwanteds, pulls out all the stops in this exhilarating third and final book in the Going Wild series! 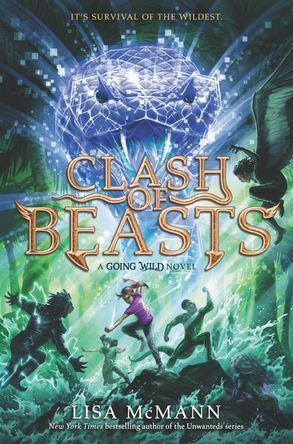 This middle grade adventure follows a group of kids with powers from the animal kingdom who form their own version of the Avengers and Justice League. 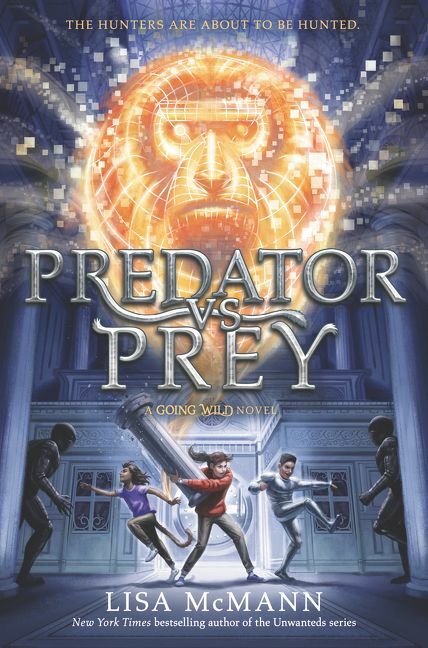 Charlie, Mac, and Maria managed to rescue the Project Chimera scientists from the devious Dr. Gray, but they couldn’t stop him. Now he’s closer than ever to enacting his dreadful master plan to transform all of humanity into a monstrous new species. And even worse, Kelly has betrayed her friends and joined forces with him. To defeat their beastly foes, Charlie and the others are going to need help. Luckily, they just saved the creators of the bracelets that give them their unbelievable powers, and they’re about to get an upgrade. 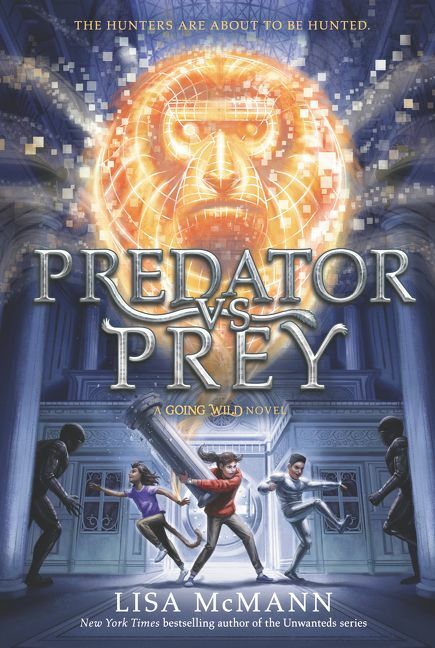 With even fiercer abilities, it’s finally time for these kids to unleash their wild sides and save the world. 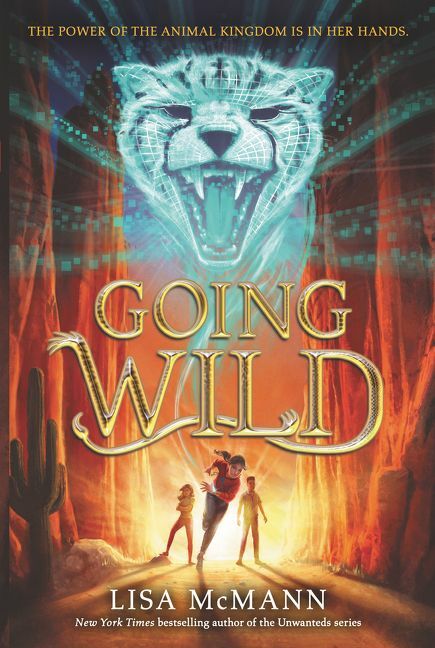 Perfect for fans of Rick Riordan and Brandon Mull—as well as anyone who loves superhero movies like Wonder Woman and Black Panther—Going Wild is an action-packed series that blends science fiction, fantasy, and the animal kingdom into one unputdownable adventure.